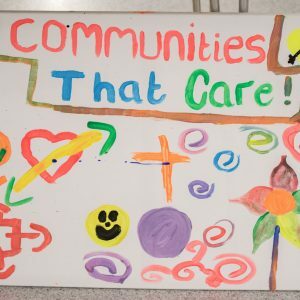 When Crohn’s and Colitis UK talked to its service users about what they needed, the number one issue they raised was about urgent access to toilets. The charity’s members repeatedly reported that they had received verbal abuse for using an accessible toilet because they did not have a visible disability. 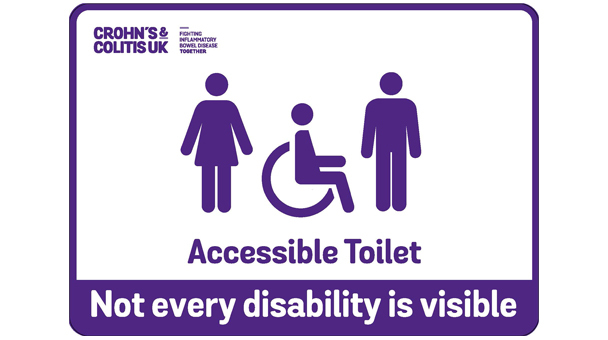 Crohns & Colitis UK ImageAs a result, the charity launched its Not Every Disability is Visible campaign in 2016, and began a campaign to lobby supermarkets to change the signs they installed on toilet doors. After nearly 20,000 emails sent by over 5500 supporters to supermarket CEOs, the signage was installed in over 2,500 supermarkets nationwide in Asda, Tesco, Morrisons, Sainsbury’s and Waitrose, meeting all their targets for the campaign. Battersea, the cats and dogs charity, was concerned that one of the main drivers of animal cruelty is the weak six-month maximum prison sentences given to perpetrators in England and Wales – the lowest across any of the 100 jurisdictions the charity surveyed. 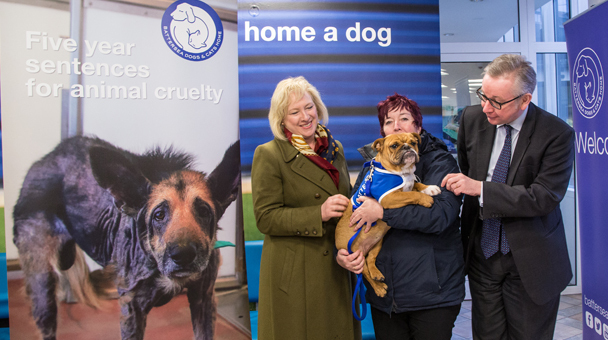 Battersea’s campaign was designed to create political change by giving facts about animal cruelty to members of the public and encouraging them to talk to their MPs. The campaign aimed to raise sentences for animal cruelty from six months to five years, and launched in conjunction with a Private Members Bill from Anna Turley MP pushing for five-year sentences. In December the campaign achieved its goal, when the environment secretary Michael Gove launched a draft animal welfare bill, committing to five-year sentences, at the charity’s premises.